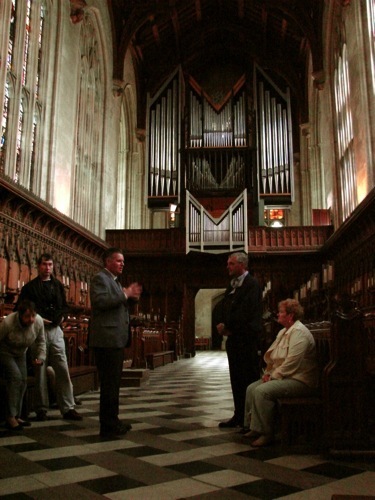 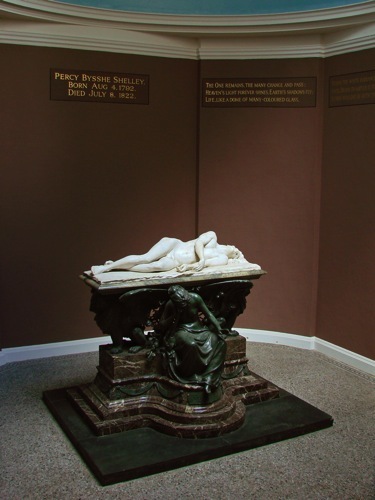 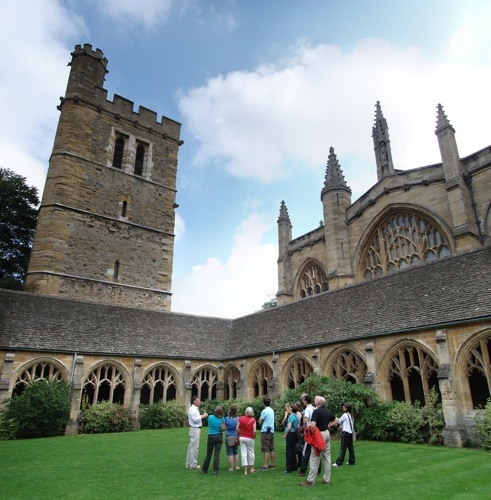 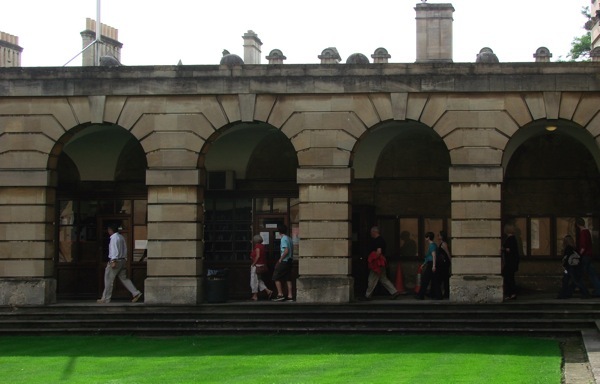 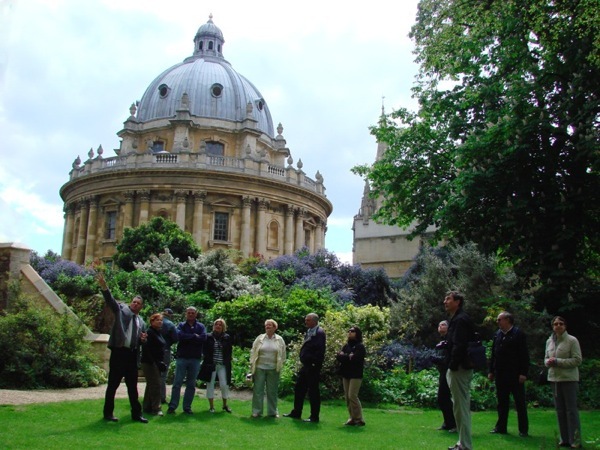 Copyright © 1985–2018 Oxford Walking Tours Limited; all rights reserved. 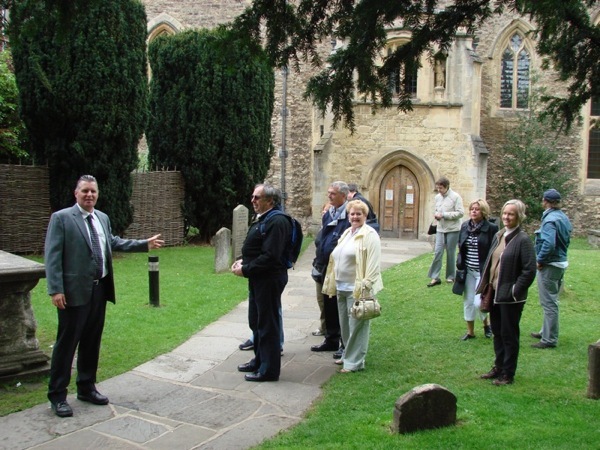 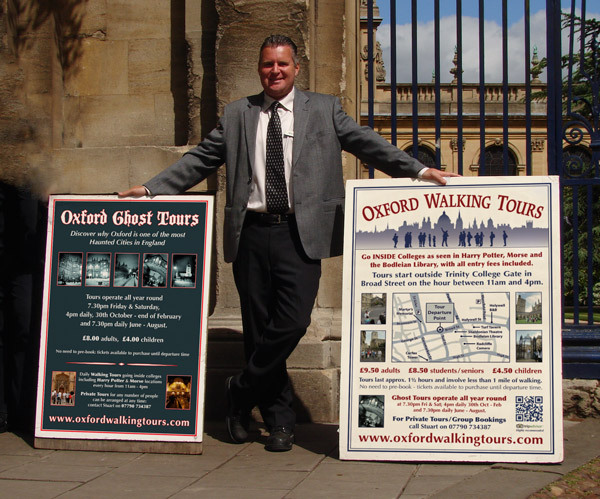 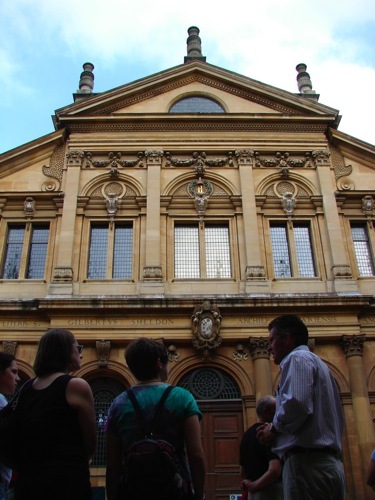 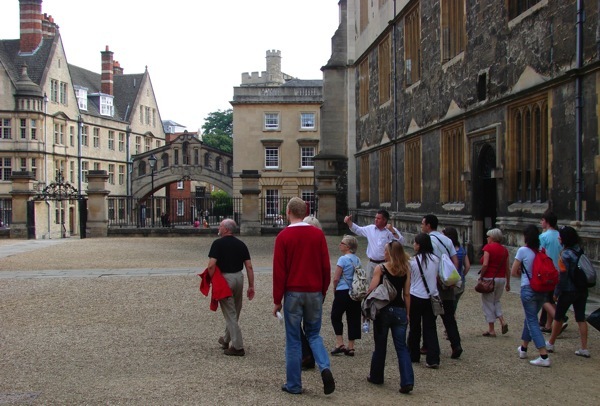 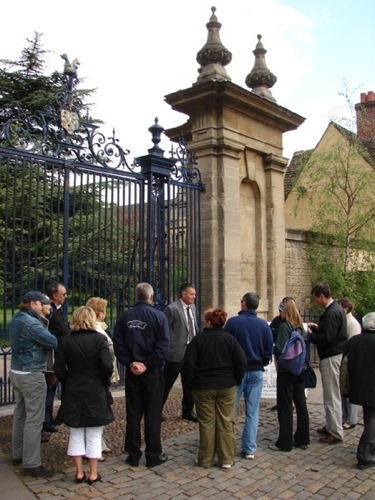 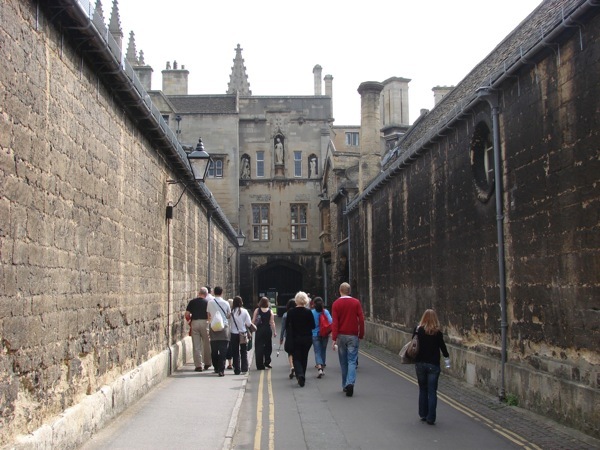 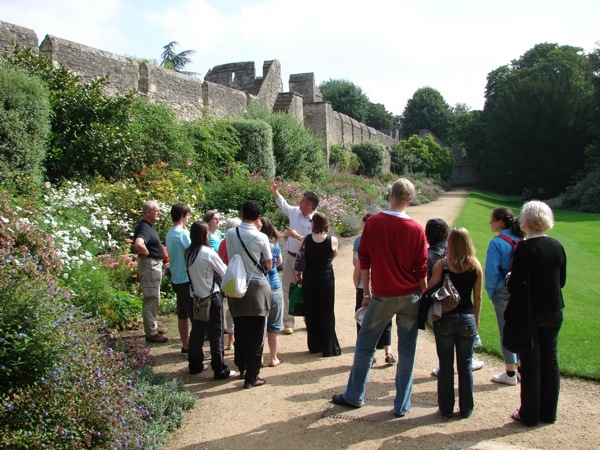 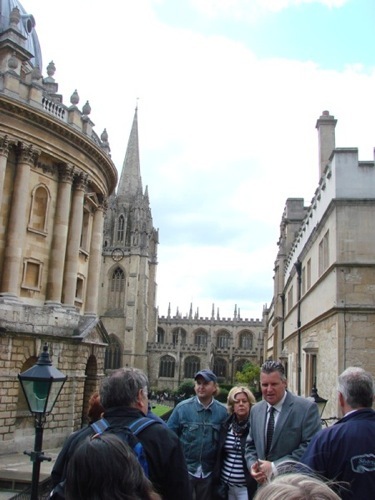 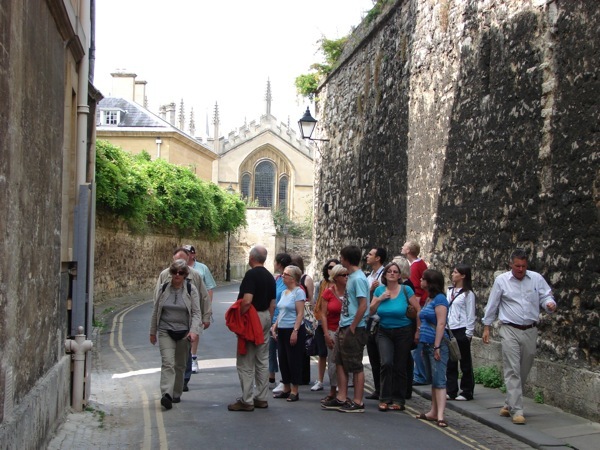 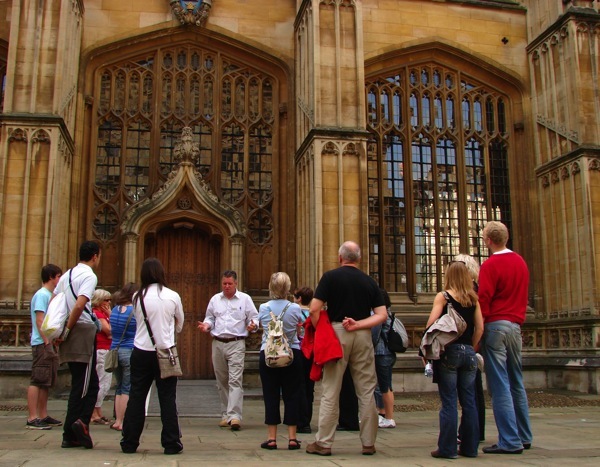 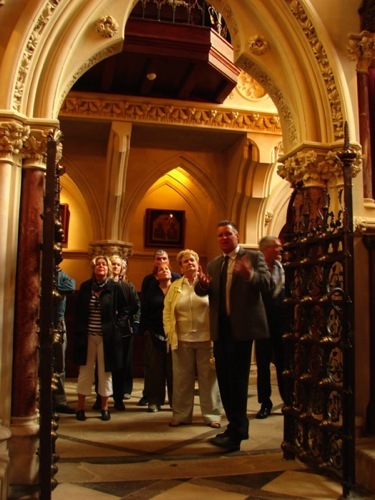 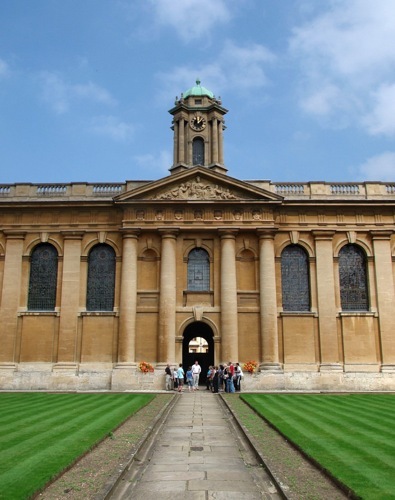 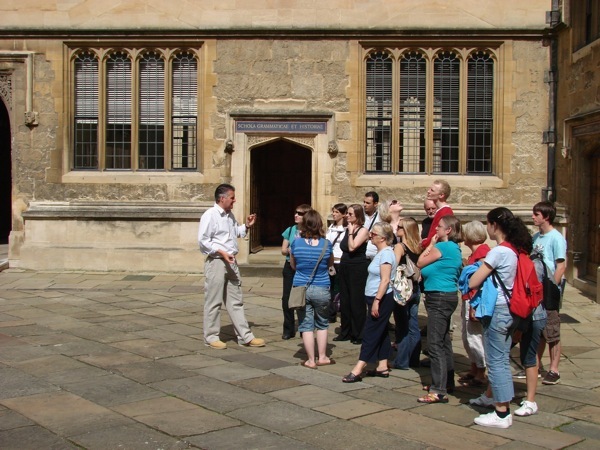 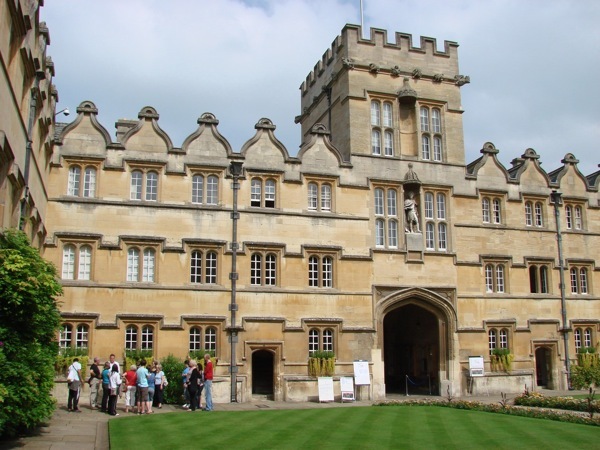 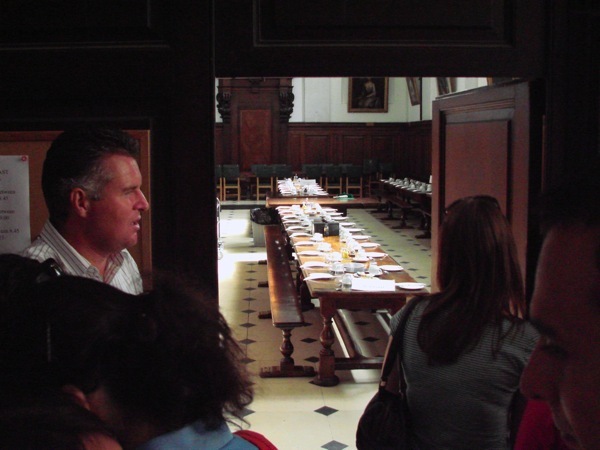 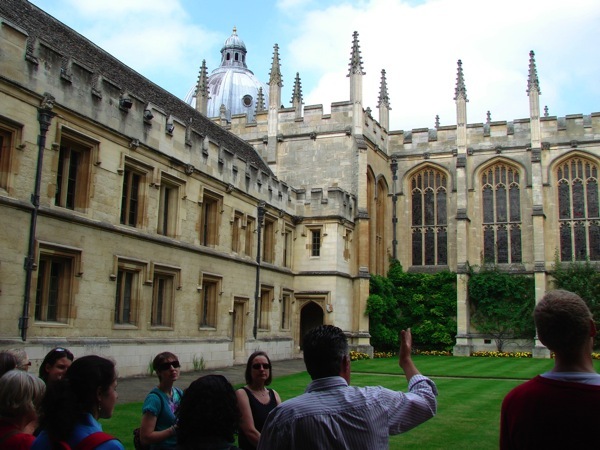 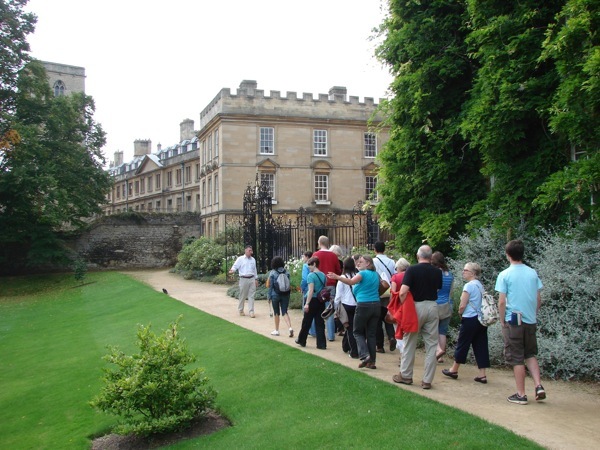 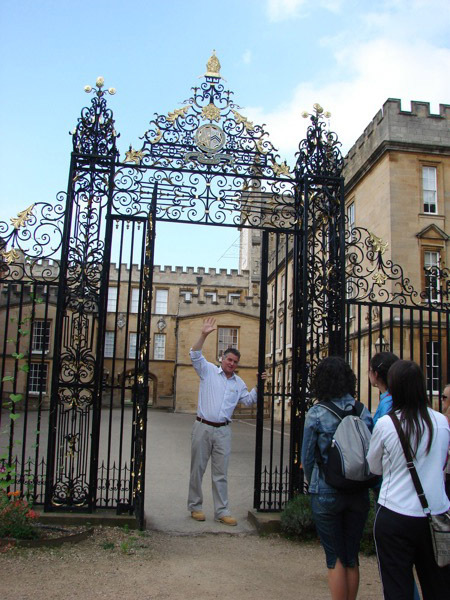 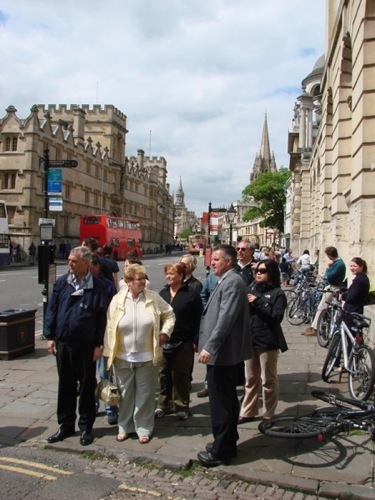 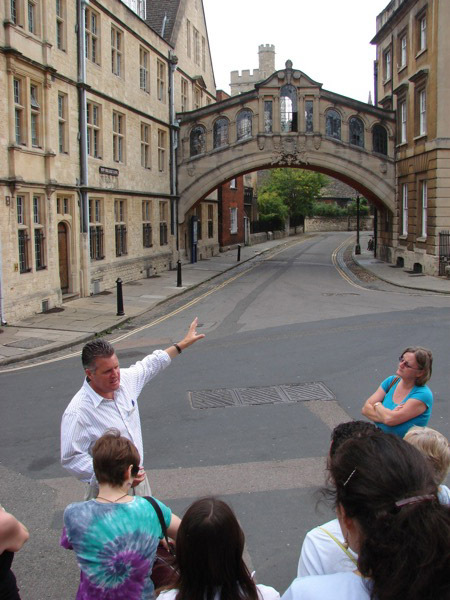 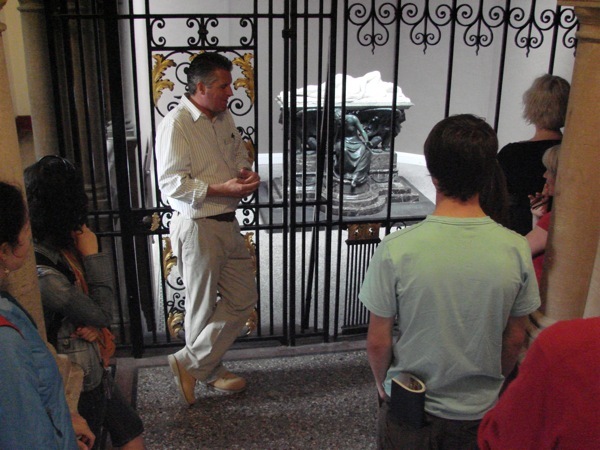 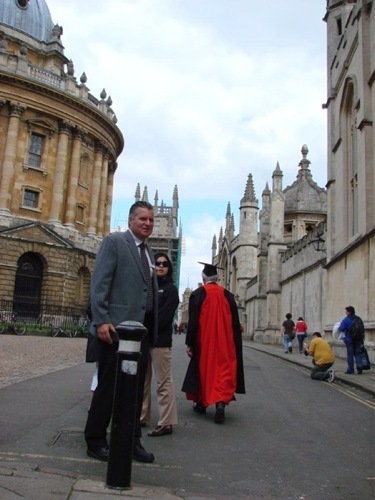 ‘Oxford Walking Tours’ (with capitalization) and the Oxford Walking Tours logo are trade marks. 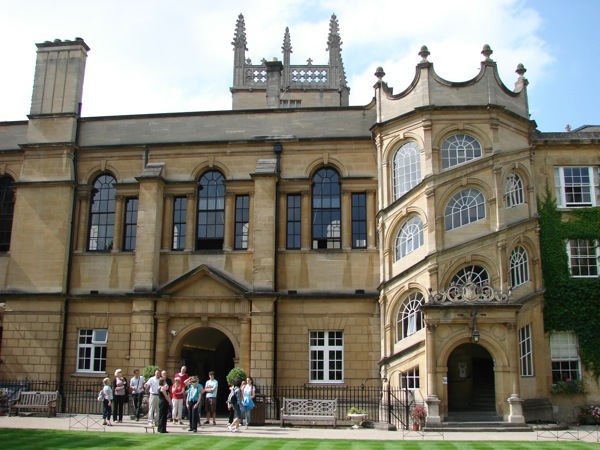 Registered in England and Wales, number 09540815. 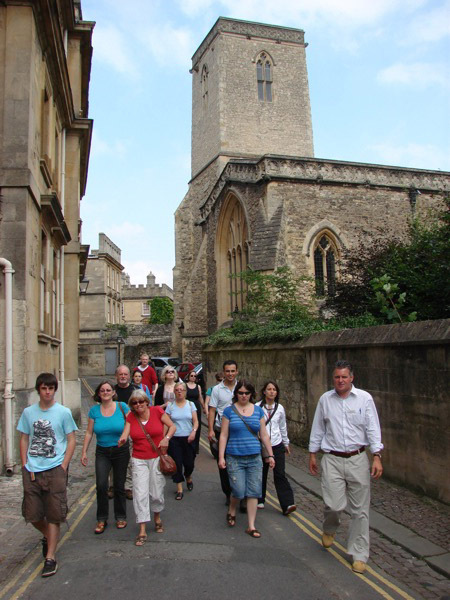 Registered office: 14 Holywell Street, Oxford, OX1 3SA.